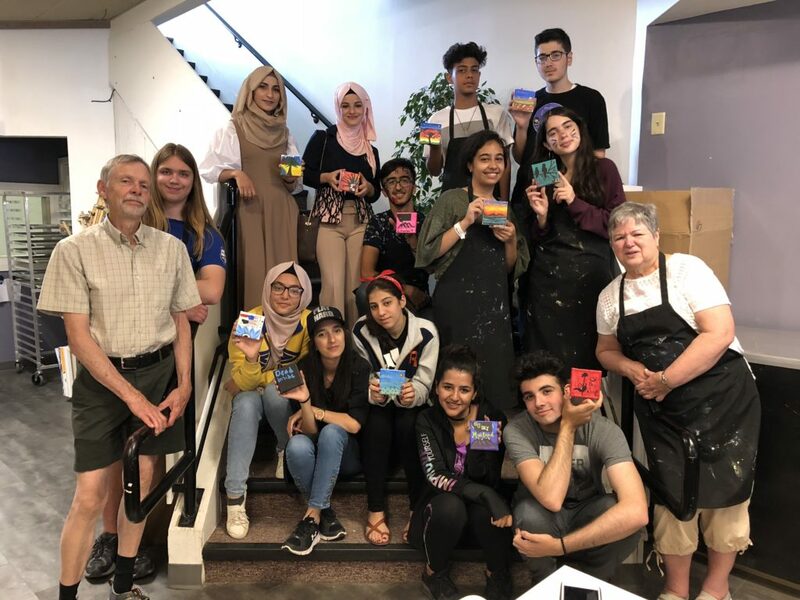 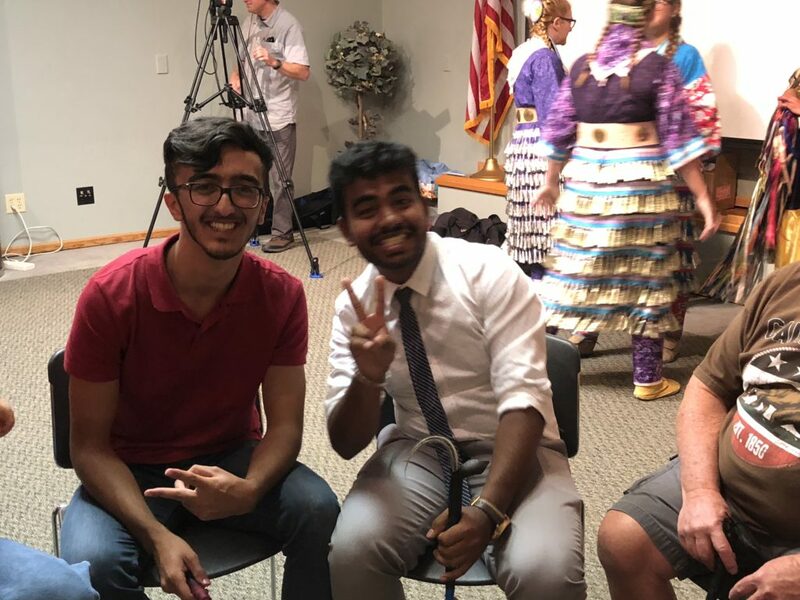 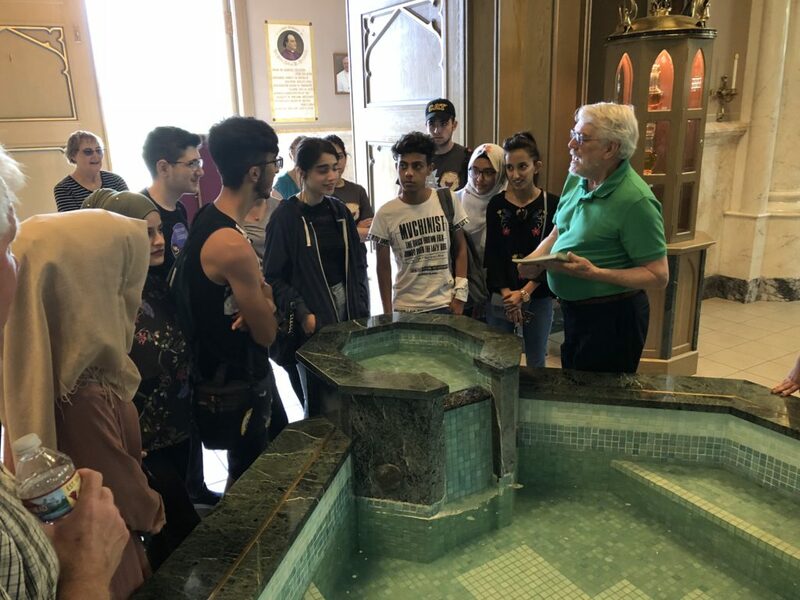 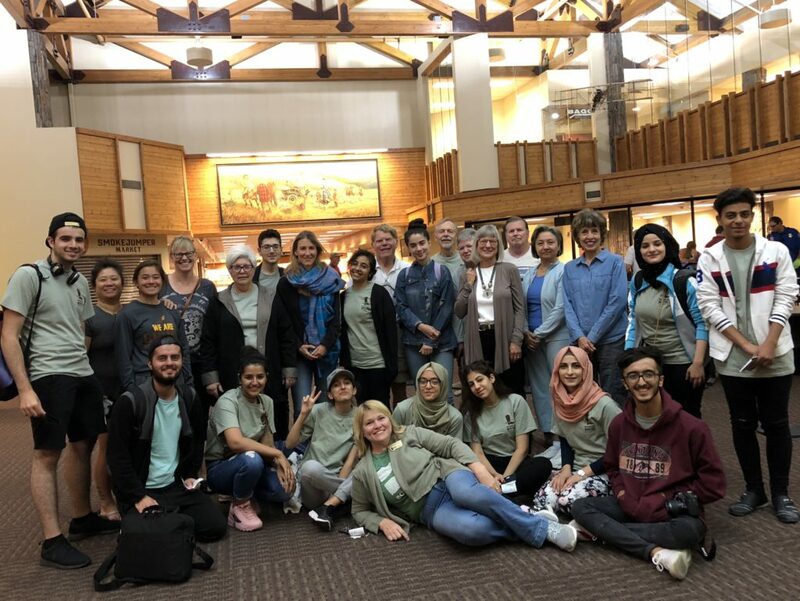 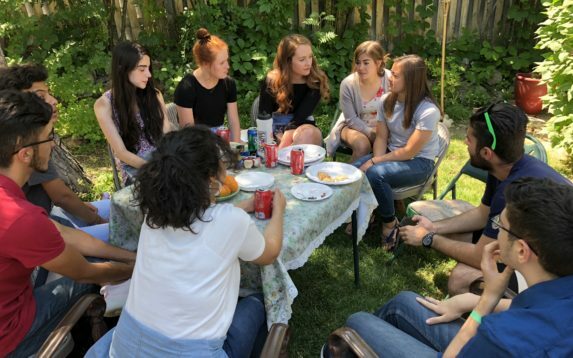 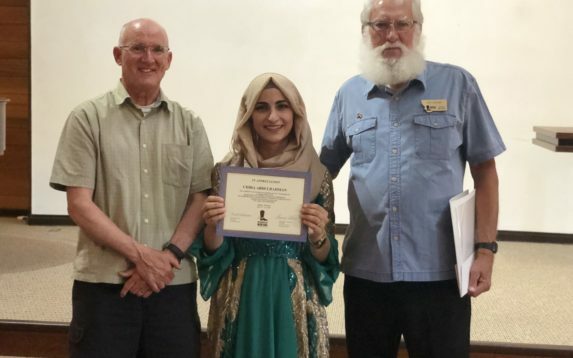 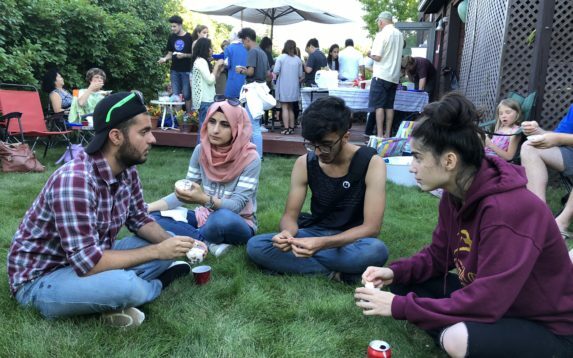 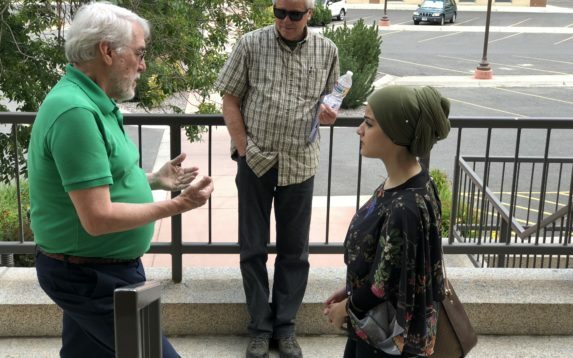 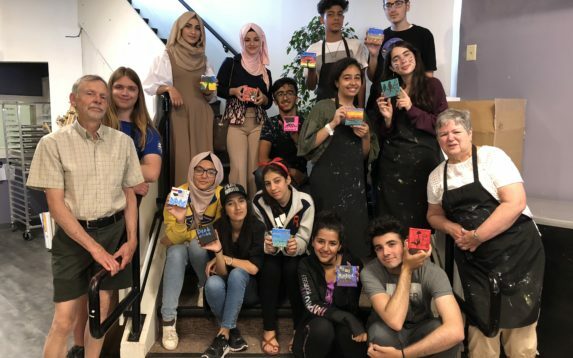 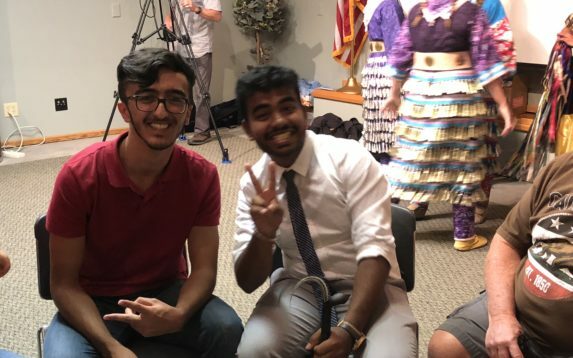 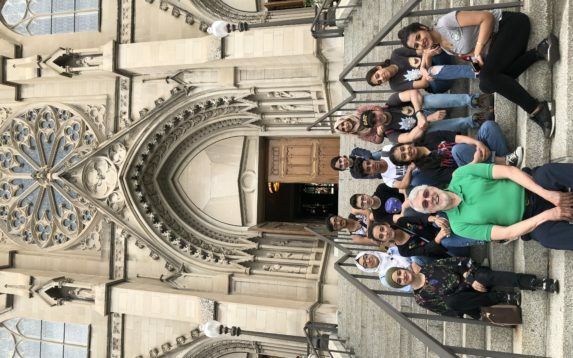 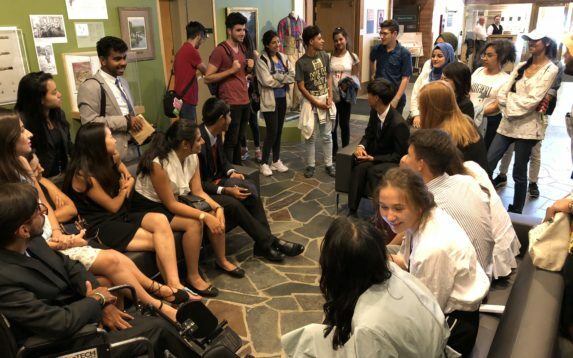 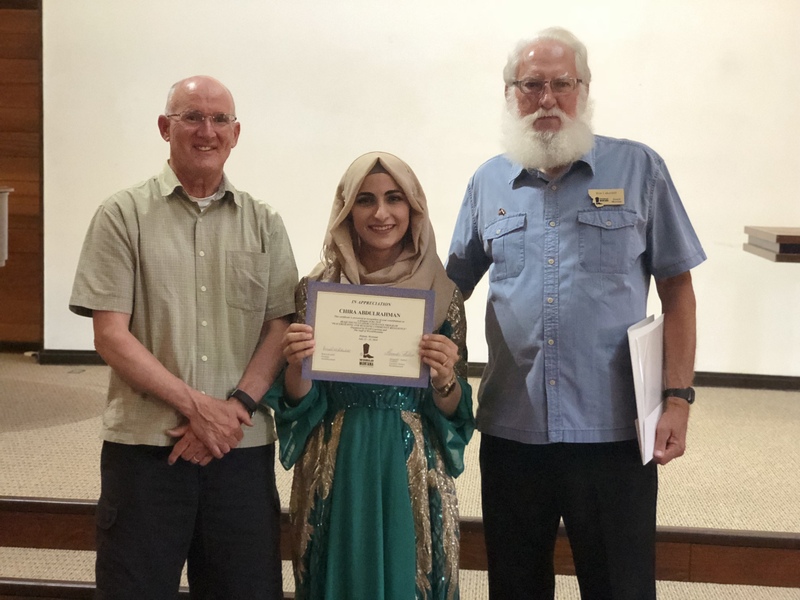 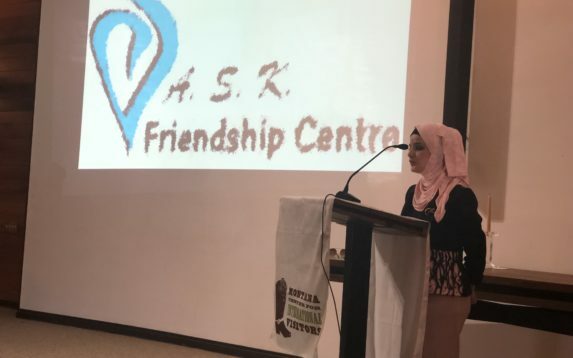 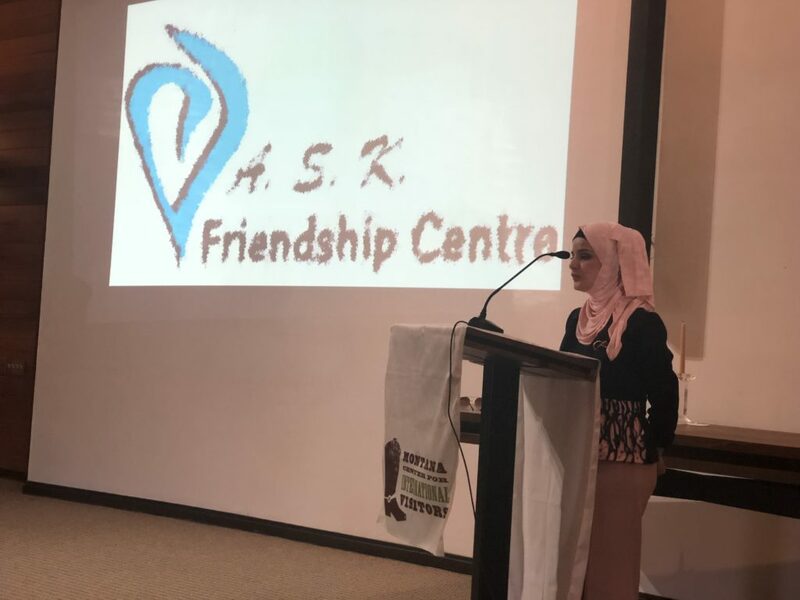 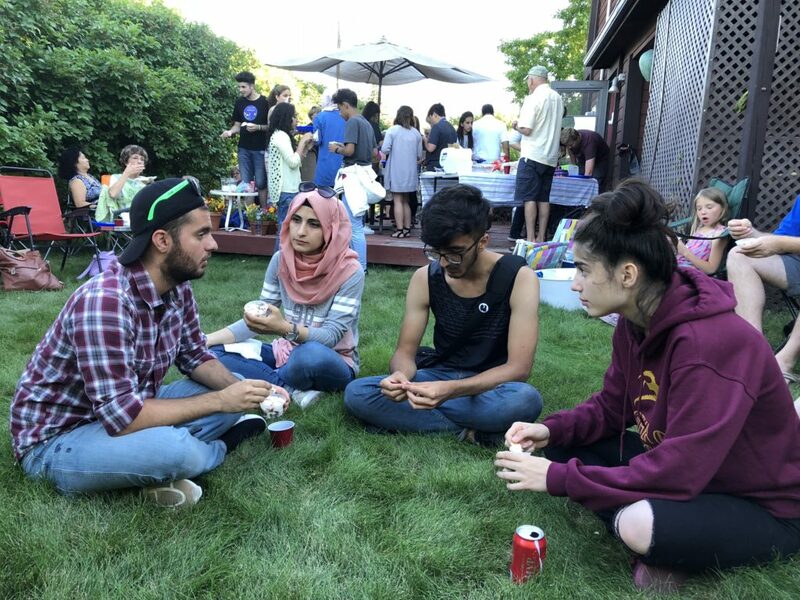 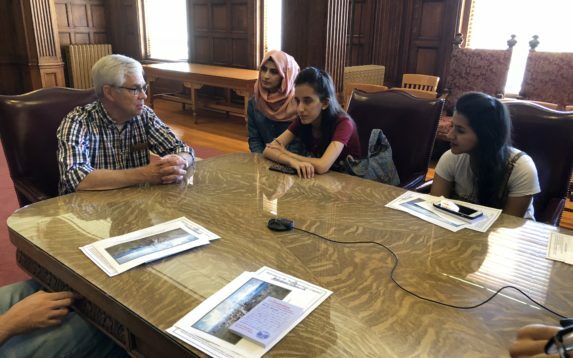 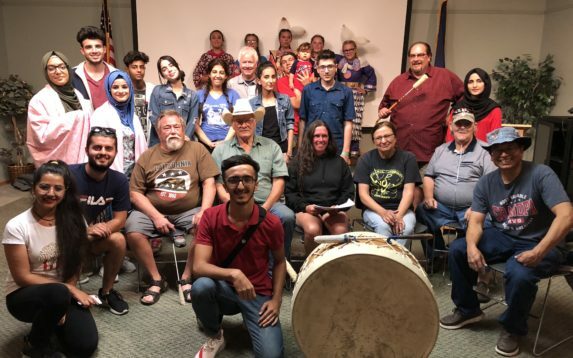 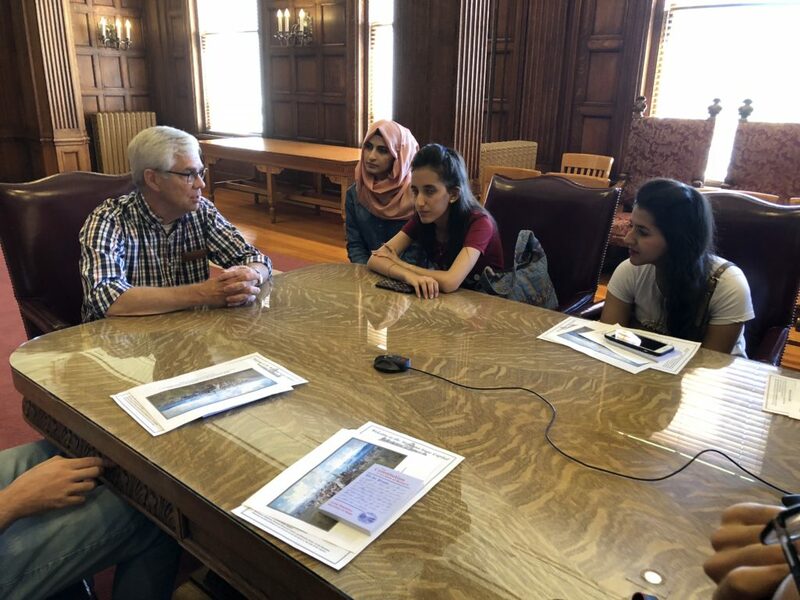 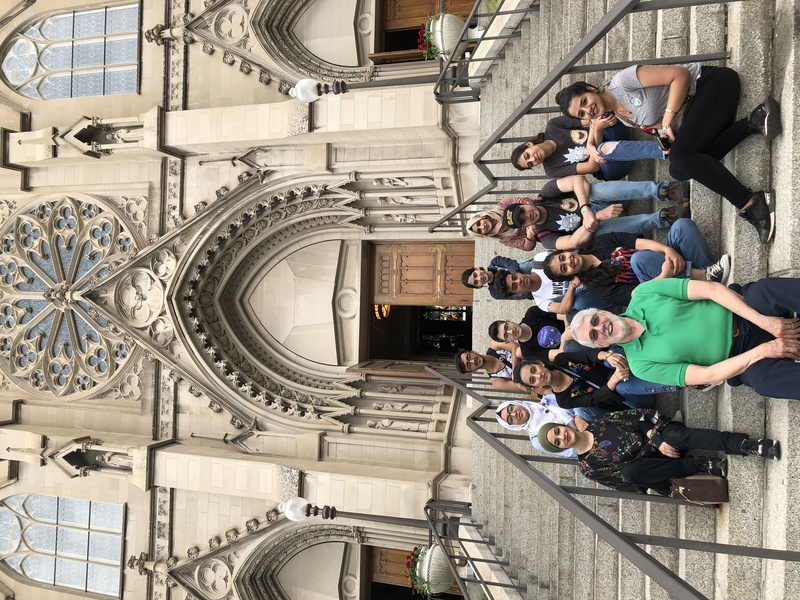 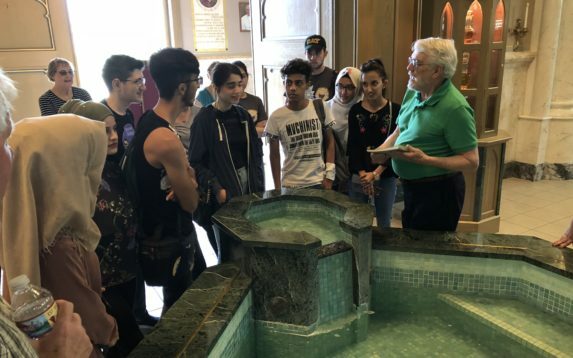 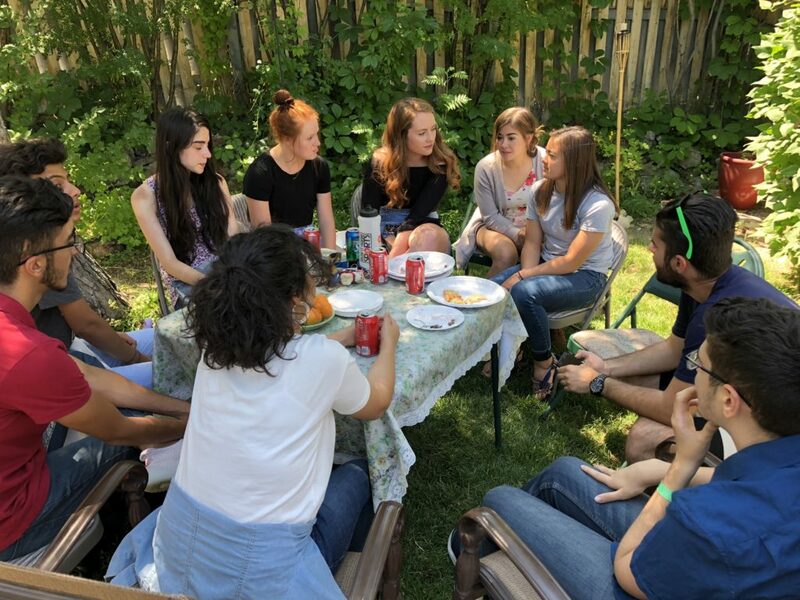 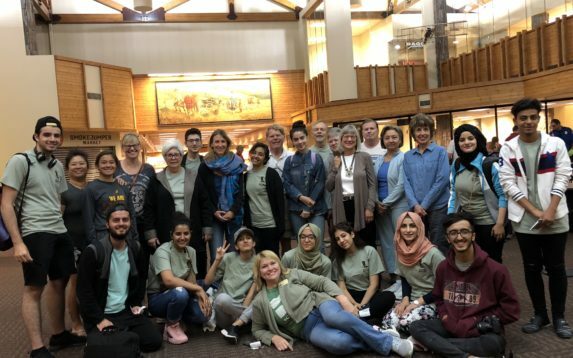 The group of Iraqi high school students stayed in Helena with American families fro 2 weeks in July 2018. 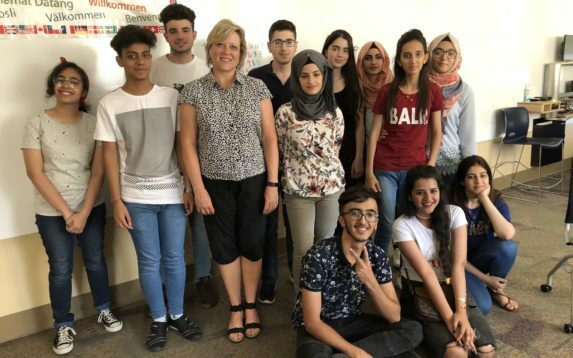 WorldMontana® has developed a program on Piecebuilding and Building Community Resilience for the Iraqi students. 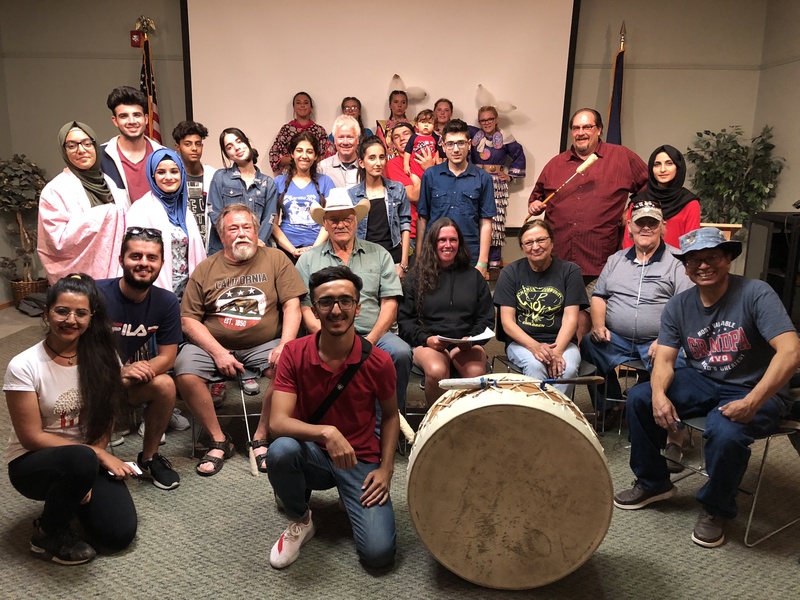 The program participants met Montana officials, participated in the Last Chance Pow-Wow, interconnected with the Capitol High School students. 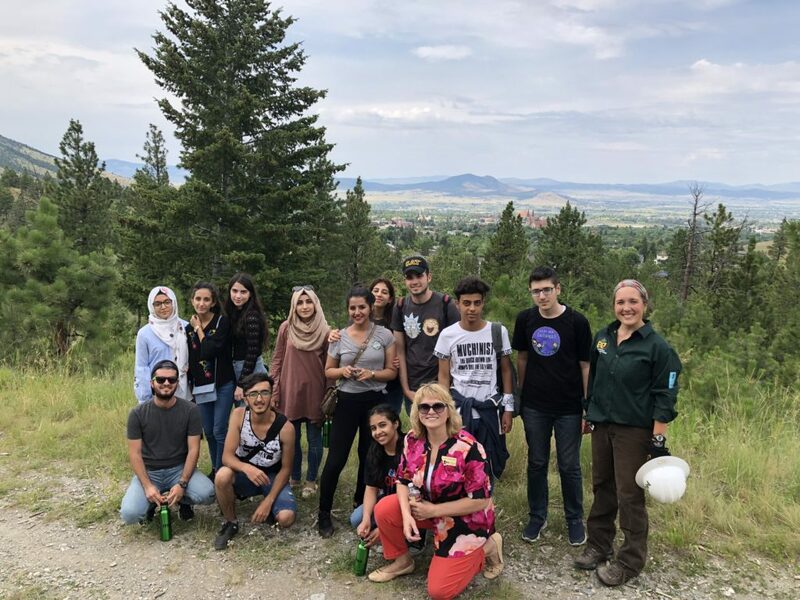 The program included a trip to Butte to learn more about the Berkeley Pit, visit the Cooper King Mansion, and meet the participants of Upward Bound Program at Montana Tech. 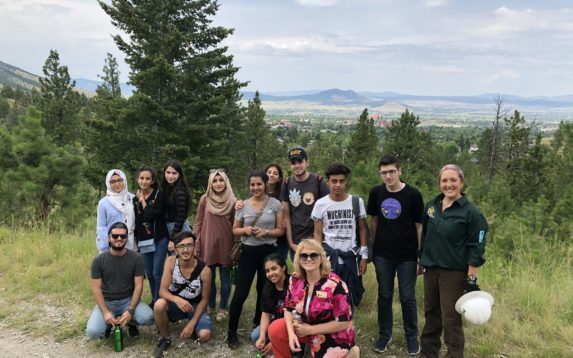 A trip to Bozeman was devoted to a Leadership workshop from Shannon Stober from Verve Exchange, a tour of the American Computer Museum and a tour of the Museum of the Rockies. 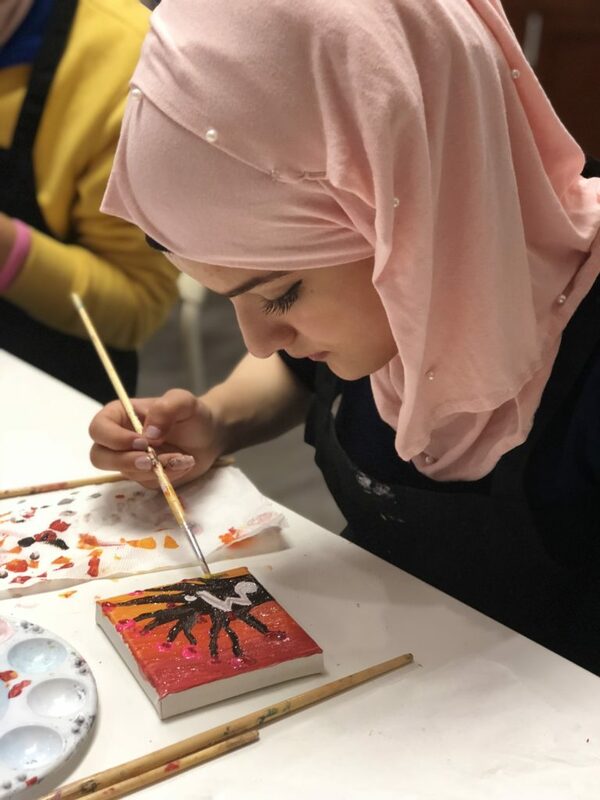 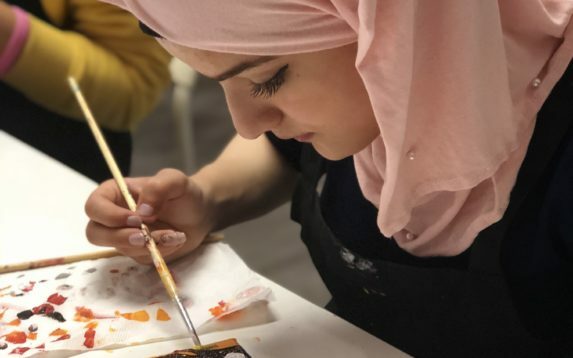 The last day of the Iraqis staying in Helena was focused on canvas painting, final presentations and a farewell dinner.